Back in February, Google announced that it would soon rollout an update to expand the way it scans apps on your Android devices for security purposes. 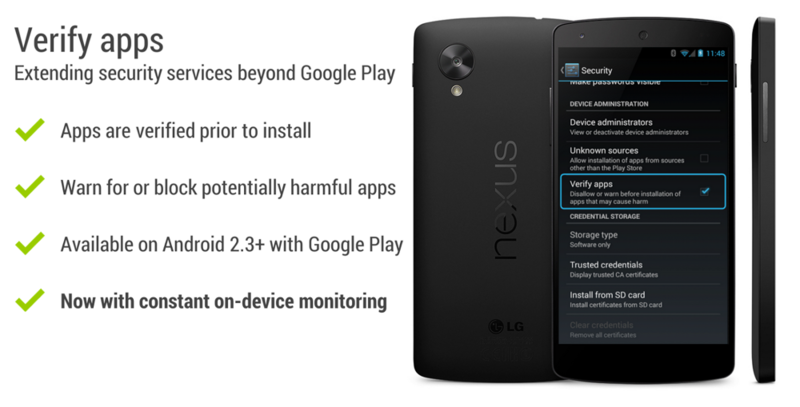 As of this morning, that new layer of protection is now live for all Android users. Google will now continually check your Android devices to make sure that all apps are behaving in a safe manner, even after the initial install. For those not familiar, we’re talking about the “Verify Apps” setting that is located in your Security settings. 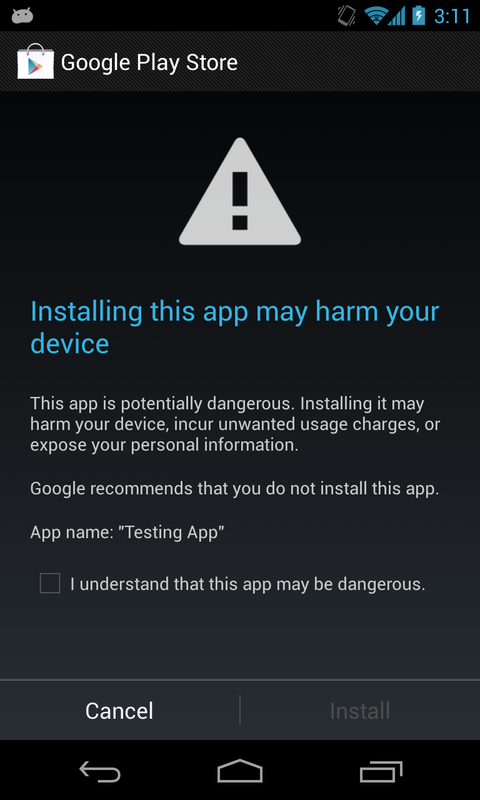 With this option enabled, your phone will warn you if you install an app that is being sideloaded or isn’t from Google Play. 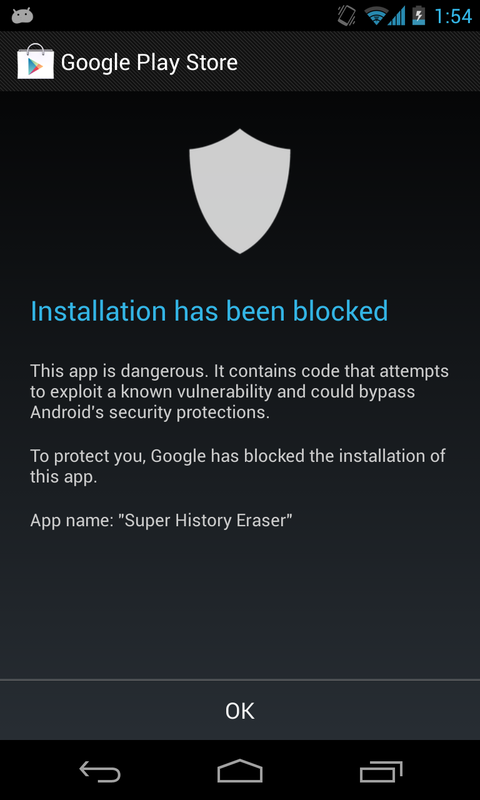 If Google decides that the app could be harmful, it will either tell you that it could be harmful or block installation. Google mentioned that its “Verify apps” feature scanned over 4 billion apps, a number that will only increase dramatically now that they will be continually monitoring app behavior.